An epic adventure through the vast and beautiful expanses of Chilean and Argentine Patagonia. 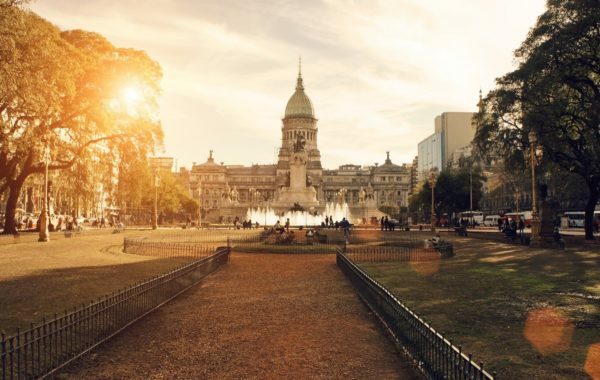 This journey takes you on a great loop, starting in the elegant city of Buenos Aires before sweeping through the continent's southern reaches. 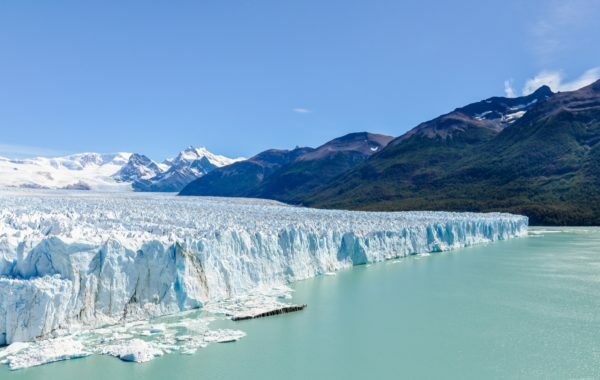 You'll see colossal glaciers, sparkling lakes, varied wildlife and breathtaking scenery as you explore one of the most remote landscapes on earth. Buenos Aires, Argentina’s historic and cosmopolitan capital, is known as the “Paris of the South” thanks to its elegant vibe, glamorous architecture and European-style restaurants and cafes. 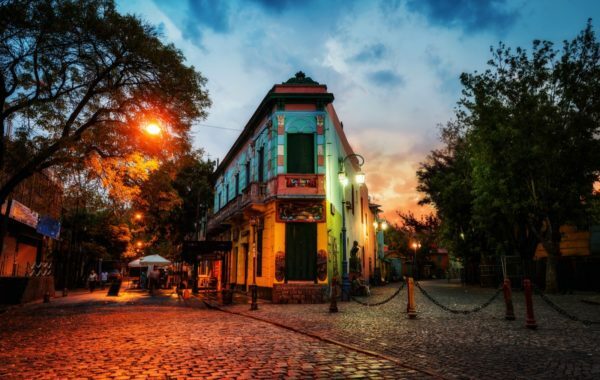 Buenos Aires has many distinct and diverse neighbourhoods to explore, including the colourful and lively La Boca, home to art galleries and tango shows; San Telmo with its restored mansions and antique stores and Recoleta, the city’s most exclusive area. You'll be met at arrivals by a Chimu Adventures representative for a private transfer to your hotel. 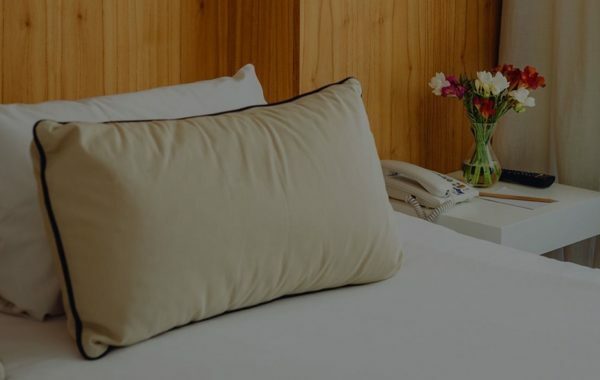 Depending when you arrive you'll have some time to explore the neighbourhood, or simply relax in the comfort of your hotel. 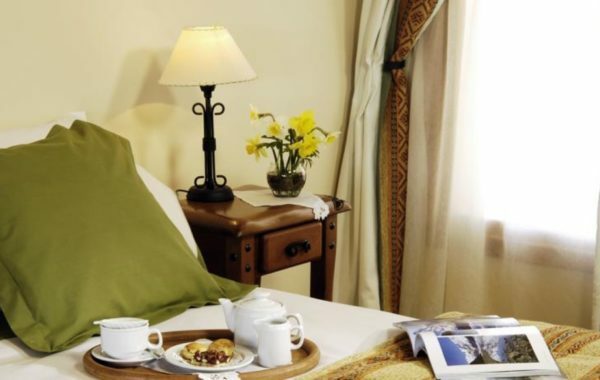 Hotel Own Recoleta is set in the heart of Retiro, a quiet neighbourhood immediately adjacent to Recoleta, the most architecturally noteworthy part of town. The area has some excellent dining, cafes and bars, and your hotel staff will be happy to offer recommendations. After breakfast in your hotel you'll be met by a Chimu Adventures guide for a half-day tour of the city's most important highlights, including: Plaza de Mayo, site of Argentina's most momentous historical events; San Telmo, the city's oldest neighbourhood; the tango dancers on the streets of La Boca; the mythical Boca Juniors soccer stadium; exclusive Palermo and the simply incredible cemetery at Recoleta. That evening you'll head out again to enjoy a tango show with dinner at El Querandí Tango Hall, a lovingly restored historical theatre. Tango is Argentina's pride and joy and is one of the world's great dance genres. This introduction with three house singers, six dancers and four musician gives you a useful insight into what makes the country tick. After breakfast you'll transfer to the airport for the short flight to San Carlos de Bariloche, gateway to Argentina's world-famous Lake District. 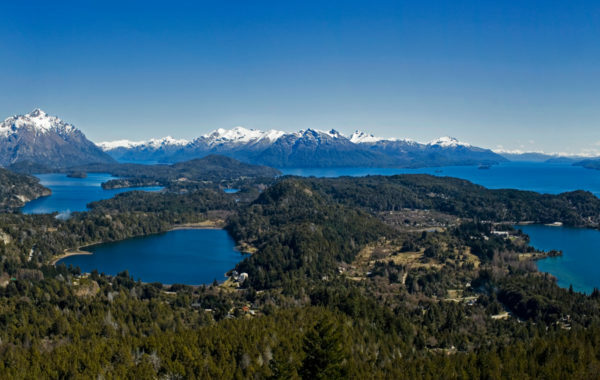 This quaint town sits on the shores of lake Nahuel Huapi with stunning views of the surrounding mountains at every turn. Spend the afternoon unwinding in your hotel and exploring the town with its cafes, chocolate shops and delightful Alpine-esque architecture. 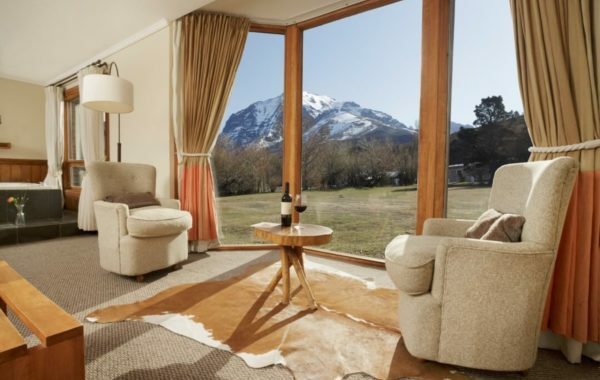 Located in the centre of town with excellent dining just a stone's throw away, the Tres Reyes offers unparalleled views of Lake Nahuel Huapi, along with well appointed, comfortable rooms and a warm welcome. 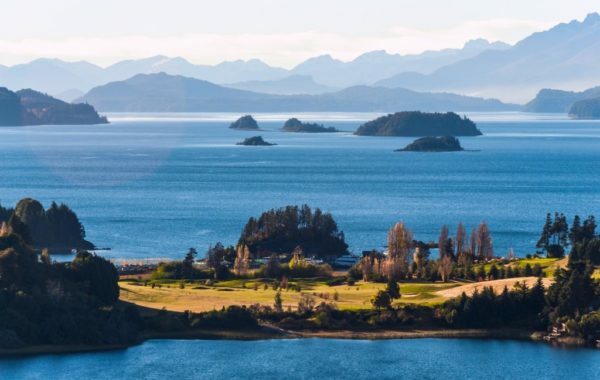 This morning you'll set out for a private trip around the southern shores of Lake Nahuel Huap to experience some of the incredible countryside that surrounds Bariloche. Your trip starts with the the Llao Llao Peninsula, home to a number of protected species and the iconic Llao Llao hotel, before heading east to Mt. Campanario where you'll take a 10-minute chairlift ride to the summit for jaw-dropping views of the region. Spent the rest of the afternoon exploring the peninsula – there is a small amusement park, some excellent restaurants, breweries and cafes, and a number of short trails through the forest. After breakfast you'll be collected for the drive to Puerto Pañuelo to board a cruise boat for Quetrihue Peninsula, on the northern side of Lake Nahuel Huapi. Here you'll enjoy easy-going hikes along decked paths through Los Arrayanes National Park – the world's only forest of Arrayan trees, many of which are over 500 years old, and home to deer, guanacos, condors, eagles and woodpeckers. Setting sail again you'll call at Victoria Island, where scenic trails lead to the beautiful Playa del Toro. Enjoy the afternoon on this magnificent volcanic-sand beach before boarding the boat again for your return to Bariloche. It's time to wave the Lake District farewell and head deeper into Patagonia. This is a full day of travel by road and boat, but it takes you through some of the most impressive landscapes on earth. Crossing into Chile (your driver will assist with customs formalities) you'll circle Todos Los Santos, widely considered to be one of Chile’s most beautiful lakes with spectacular views of Osorno Volcano and the Puntiagudo and Tronador mountain peaks. The final leg of the journey is a scenic bus ride to Puerto Varas, arriving in the evening to your hotel. Set on the shores of Lake Llanquihue, Cabana Del Lago offers comfortable rooms, a pool and spa, and a sun terrace with stunning panoramic views of the lake and town. 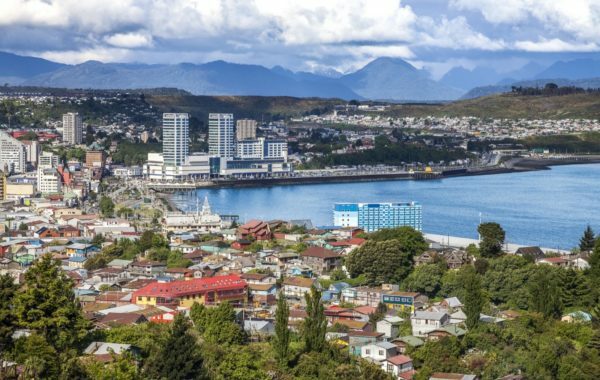 After breakfast in your hotel you'll be collected by your guide, starting at Puerto Montt, capital of the region. You'll visit the historic main square, the commercial and harbour zone, and the central market. 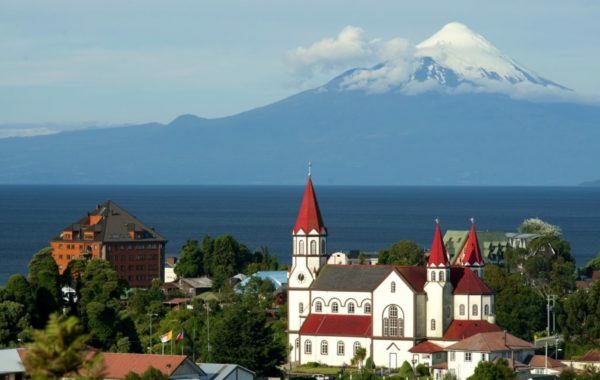 Continuing down the Pan-American Highway you'll return to Puerto Varas and visit the city's churches, main square and various other sites of historic interest. Isla Grande de Chiloé (The Big Island of Chiloé), is the second-largest island in South America. 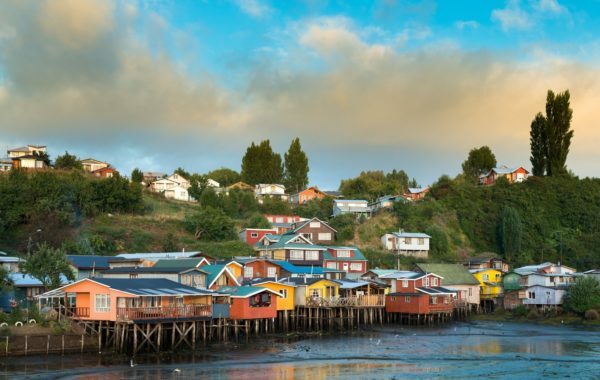 Isolated from the mainland until the 19th century, Chiloé has a distinct culture steeped in myth and legend. On this full-day tour you'll visit the city of Ancud with its classic architecture and iconic wooden churches, and stop at the regional market with its colourful array of products. You'll then head for the Huaiquen Hill viewpoint to take in the incredible vista of Chacao Channel, before returning by ferry to the mainland. After such a busy week you'll welcome a free day in Puerto Varas to do some souvenir shopping, enjoy the regional cuisine, or just relax in your hotel. There are a number of optional excursions you can take from Puerto Varas, such as a hike up the nearby Osorno Volcano. Speak to a Chimu Adventures advisor for more options. 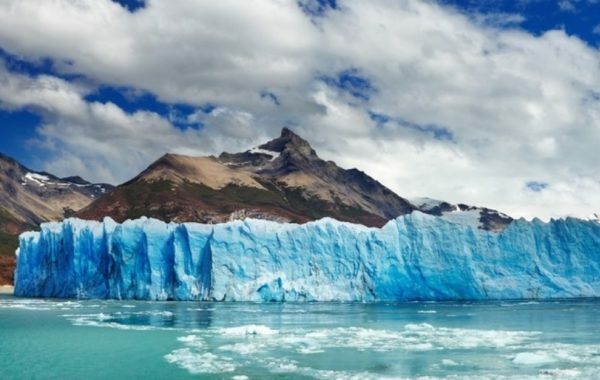 After breakfast you'll be collected for the short flight to Punta Arenas and a private transfer to Hotel Las Torres, located inside Torres Del Paine National Park. It's a five hour drive through the wild Patagonian pampas, with plenty of time to stop for photos and to call in at the remote settlements that dot this remote wilderness. 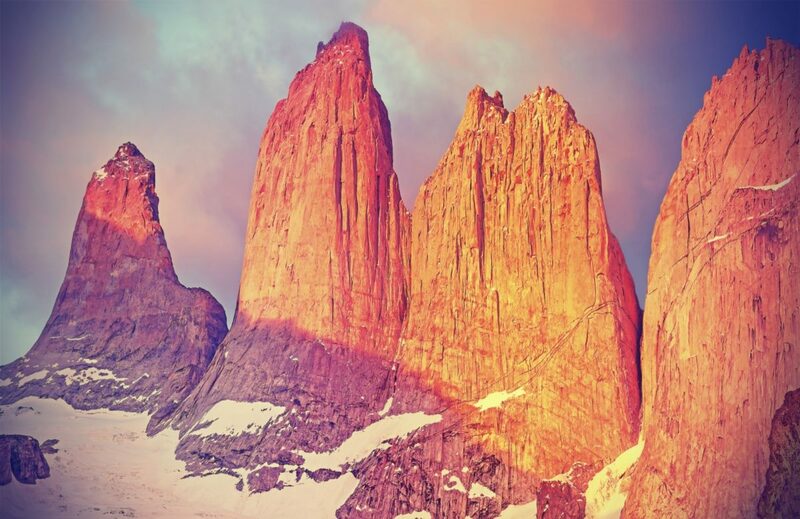 Arriving at Las Torres you'll have some time to relax under the vastness of the Patagonian sky. After breakfast you'll be collected for the drive to El Calafate, on the Argentinian side of the border. 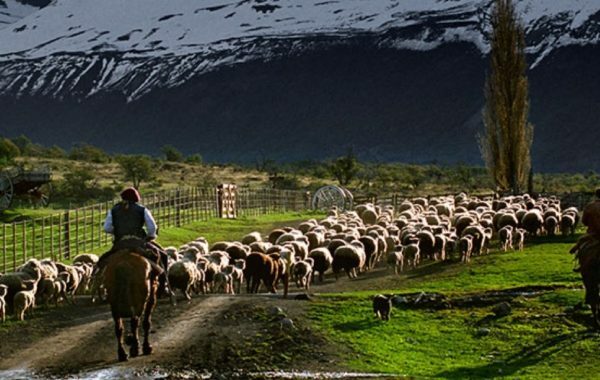 Patagonia is a ranching and sheep-raising heartland, with the estancias (ranches) and gaucho (cowboy) culture leaving an indelible mark on the local culture. Today you'll visit a working estancia which covers over 12,000 hectares of Patagonian pampa. 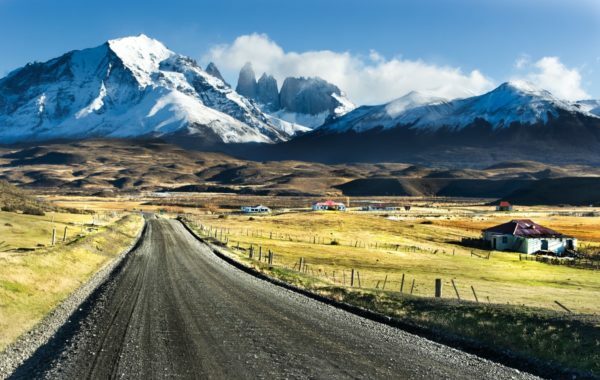 You'll enjoy a horse ride, see a demonstration of horse handling skills, help corral cattle, and enjoy a traditional Patagonian lunch in this action-packed day. After breakfast at your hotel you'll be collected for the return flight to Buenos Aires. You'll be met at arrivals by your private driver for the transfer to your hotel. Spend the evening enjoying one last night in this magical city – enjoy world-class steaks and wine, catch another tango show, or simply explore the streets and absorb the city's energy. Even the trip of a lifetime must come to an end, but your memories will live on forever. After breakfast your driver will meet you with plenty of time for your onward connection from Buenos Aires international airport. We want to thank you and your company for the amazing holiday package you planned for us.Your team over in South America were outstanding. We were made to feel very welcome and safe everywhere we went.It was so reassuring to see a smiling face holding our name on a board at every stop. 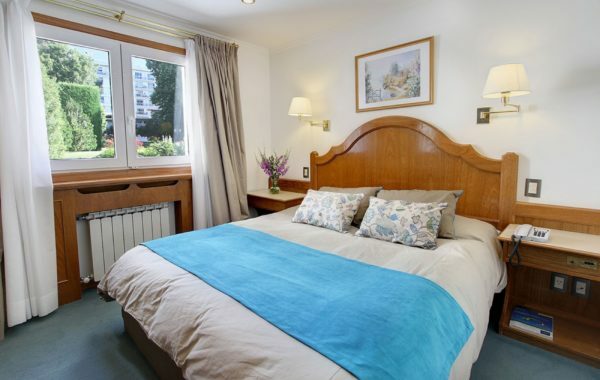 16 nights in quality-assured, carefully selected hotels. 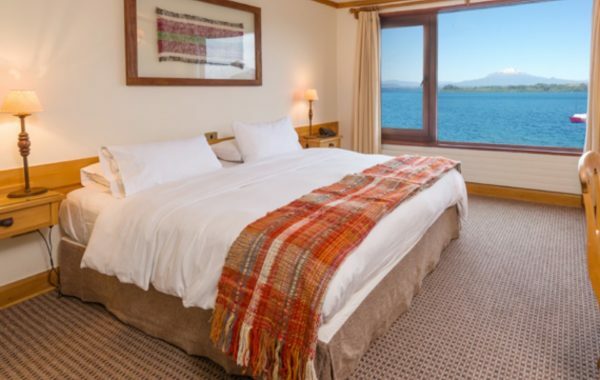 Hotel classes can be upgraded on request – speak to a Chimu Adventures advisor for more details. Guided excursions with an expert, multi-lingual and experienced travel guide. All ground transfers, boat trips, and hotel transfers with a private driver, in comfortable cars or minivans. All internal flights are included in the price.